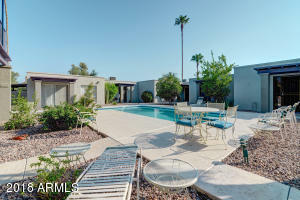 What an incredible location! 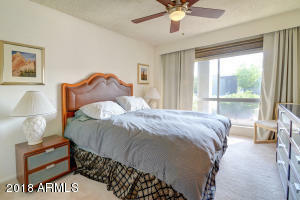 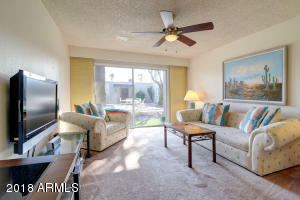 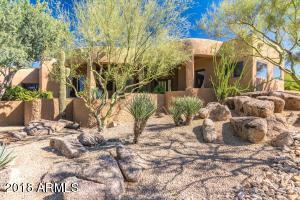 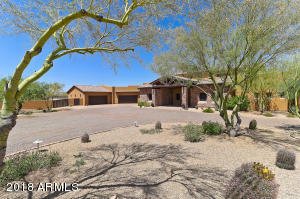 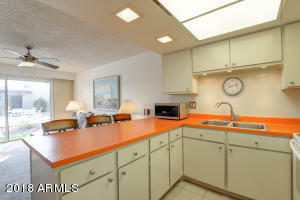 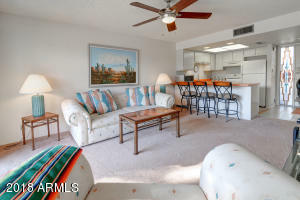 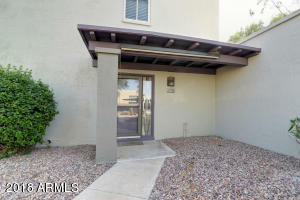 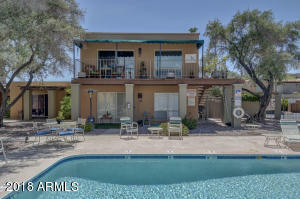 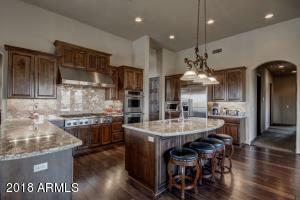 This cozy condo is within walking distance to downtown Fountain Hills and the famous fountain. 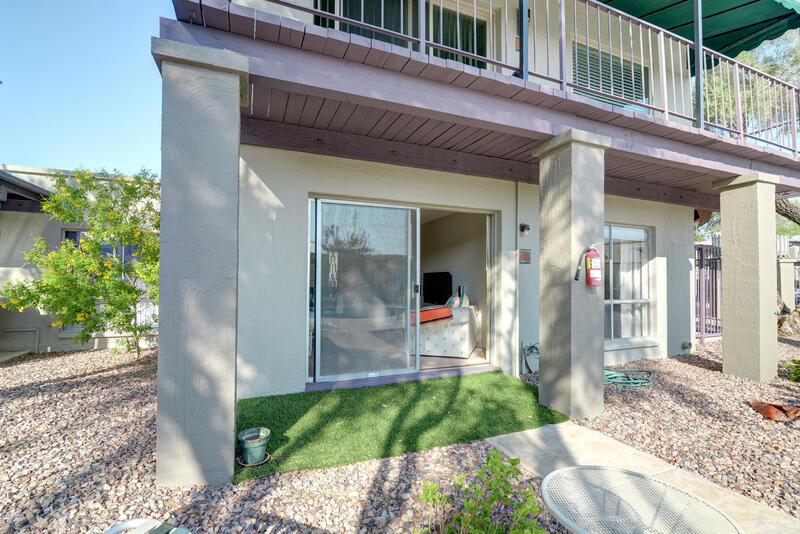 Enjoy pool views from your ground floor unit while you spend time in the open concept kitchen and family room. 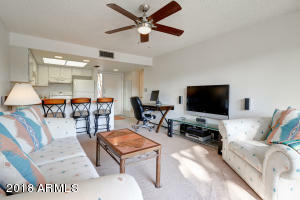 Home has a BRAND NEW HVAC UNIT!!!! 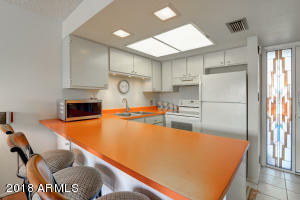 If you want to live in a home with charm, you may not want to change a thing about this original home. 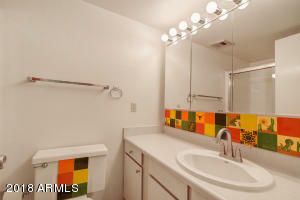 If you prefer to start from scratch and design your new home with your own touch, this is great opportunity to do so!